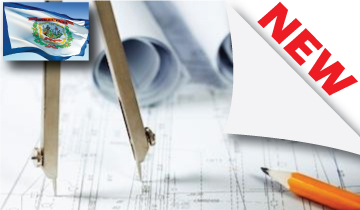 This course presents the significant code changes from the 2010 Florida Building Code to the 2014 Florida Building Code. 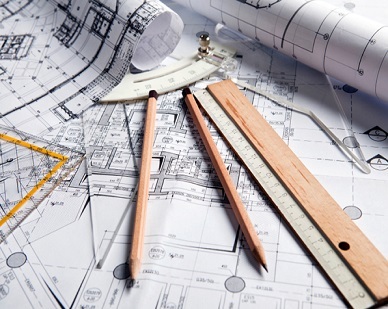 The course highlights the differences and includes base code changes in the 2012 International Building Codes and the Florida specific changes. 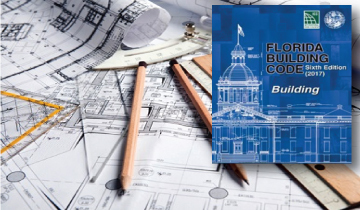 Become familiar with some of the significant changes including additions, deletions, and modification from the 2014 5th Edition Florida Building Code: Building to the 2017 6th Edition Florida Building Code: Building for Chapter one (1) up to and including Chapter nine(9). You will be able to immediately print a certificate of completion after completion of this course. This course satisfies one (1) continuing education hour (CEH)/professional development hour (PDH) of continuing education. 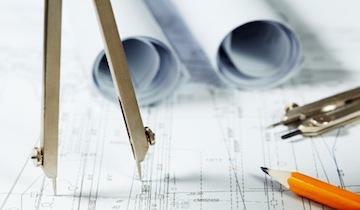 Florida Professional Engineers are required to earn 18 CEH (Continuing Education Hours) biennially. All of the required hours can be earned through online continuing education courses. The following table shows a quick rundown of license renewal requirements. Course Approval Florida pre-approves providers/sponsors of continuing education activities, and the one (1) hour required FL Laws & Rules course and the one (1) hour FL Ethics Course. An activity or course must be presented by a board-approved provider/sponsor in order for the activity to be accepted. Each approved course provider is issued a Continuing Education Provider (CEP) number.EZ-pdh.com is a Florida Board-approved sponsor of the Area of Practice courses, the FL Laws and Rules course, and FL Ethics course; Continuing Education Provider #0006346, listed under the name of our registered company, Ezekiel Enterprises, LLC. Licensees are required to obtain four (4) hours of continuing education focusing on each licensee’s particular area(s) of practice. The remaining twelve (12) hours of continuing education may correlate to any topic pertinent to the practice of engineering. The Board specifically states that personal self-improvement courses, equipment demonstrations, trade shows, and personal, estate, or financial planning courses will not be accepted for PDH credit. Additionally, “courses the content of which is below the level of knowledge and skill that reflects the responsibility of engineer in charge” will not be accepted.